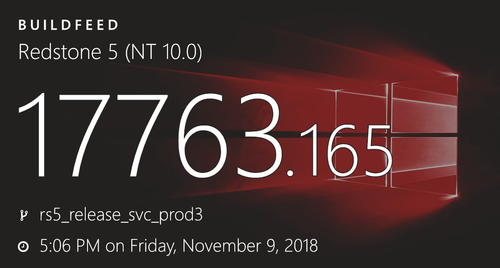 This release contains one ISO [SOURCE ISO] and 23 executable svf-files. The assembly is designed for installation on computers of the Windows 10 Pro operating system with Russian or English language interfaces. 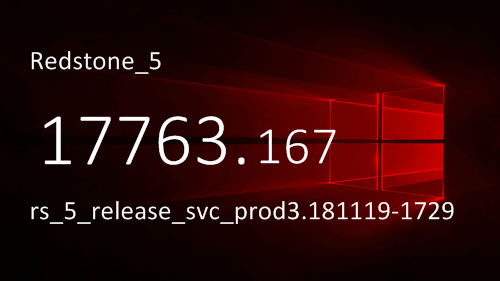 The three ISO boot images that are included with the build are designed to be burned to a standard 4.7-gigabyte DVD or Flash drive. The assembly supports installation of the operating system with or without metro applications on computers whose hard drives have GPT or MBR markup. 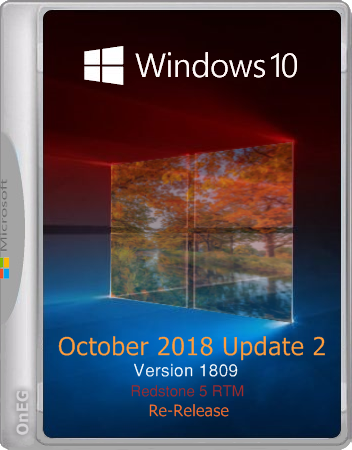 Original Windows images 10 October 2018 Update (version 1809) Redstone 5 RTM Build 10.0.17763.107.rs5_release_svc_prod2.181026-1406. Oracle Solaris 11.4 Support Repository Update (SRU) is a patch for Solaris 11.4. Every month there is a big update + there are emergency small fixes. The repository contains updated packages for x86-64 platforms.